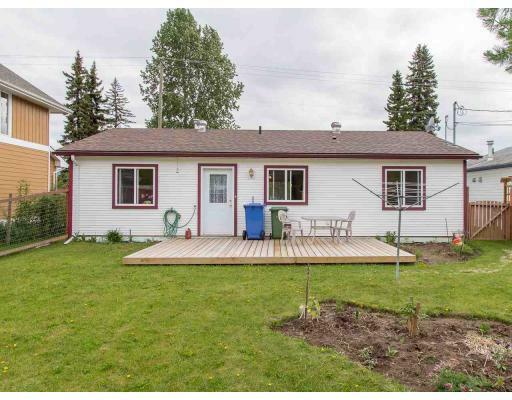 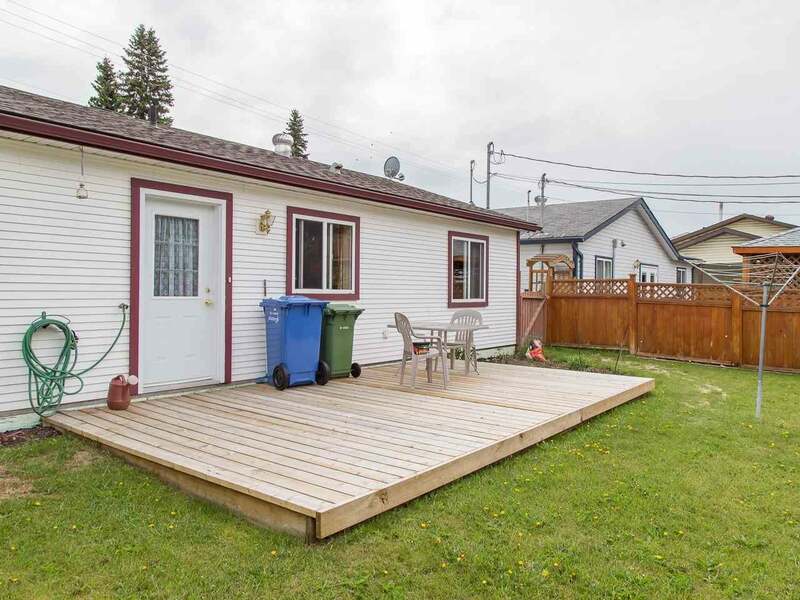 Well cared for 3 bedroom, 1 bathroom rancher on quiet street facing St. Joseph's School and close to downtown. 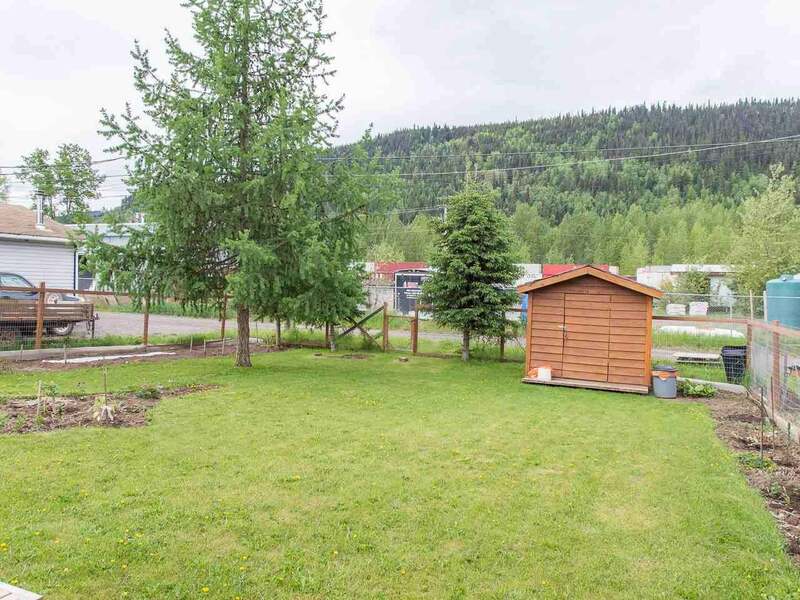 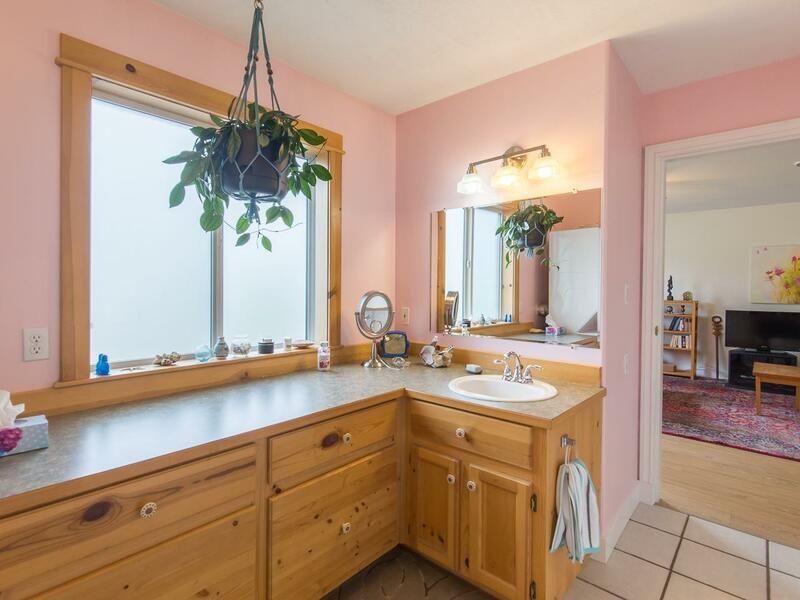 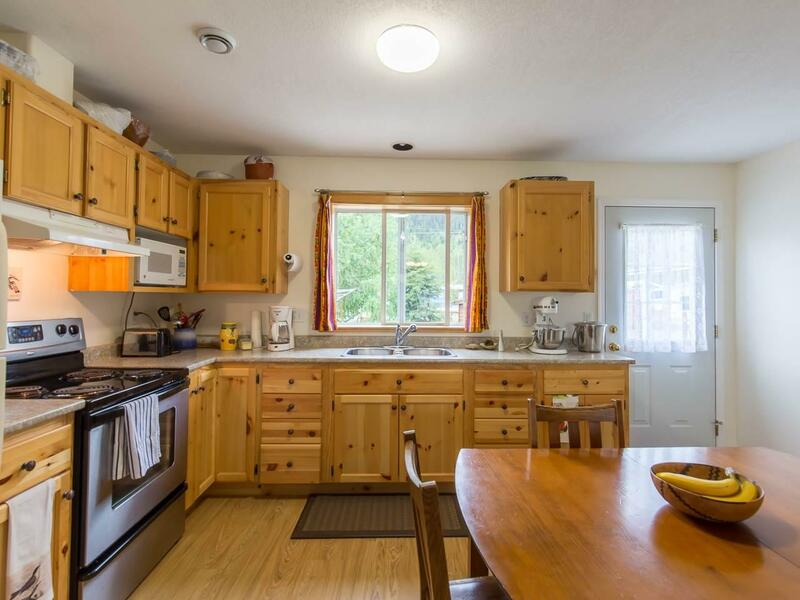 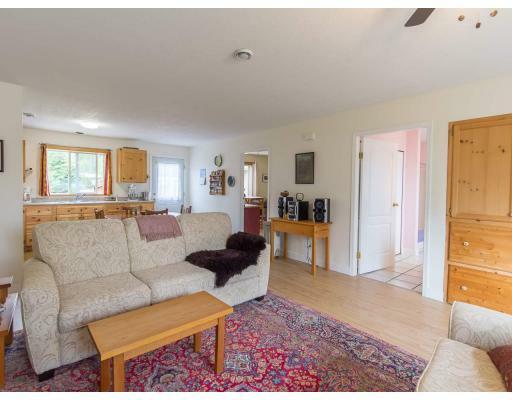 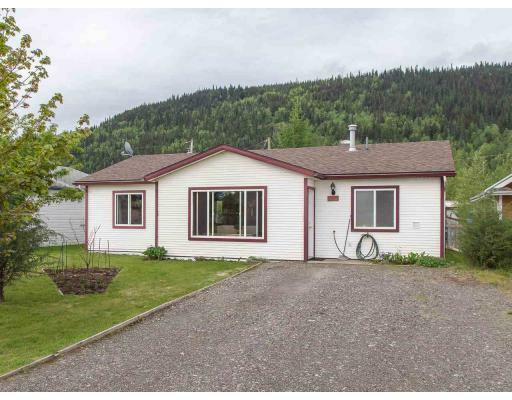 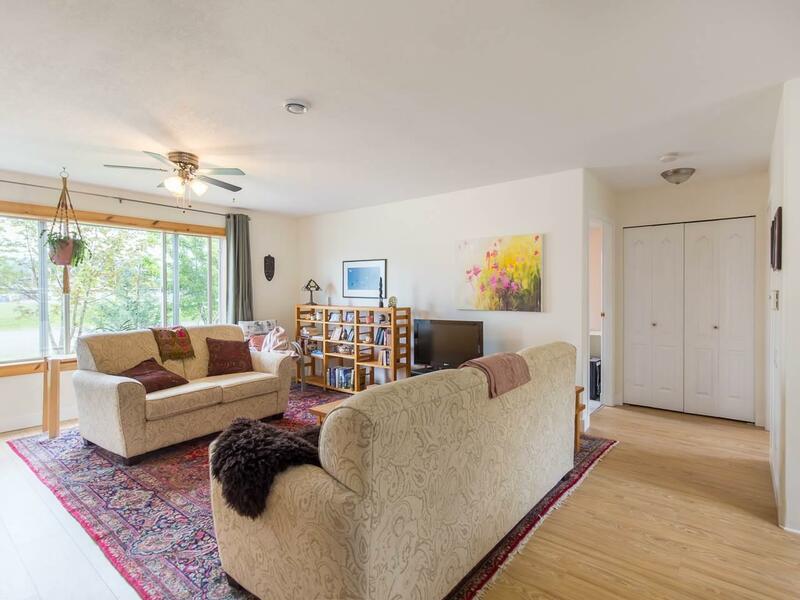 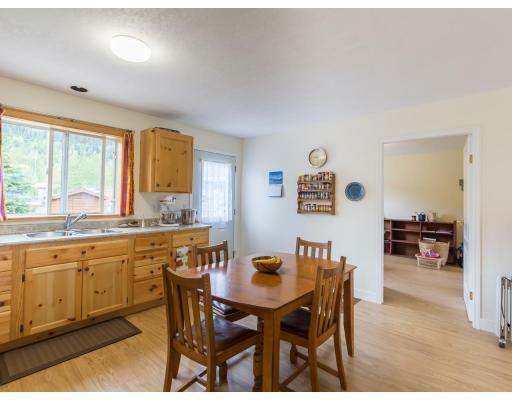 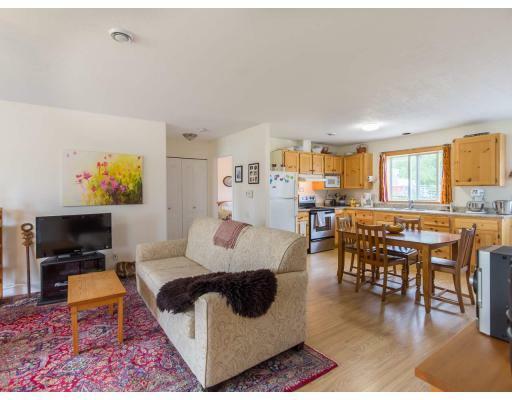 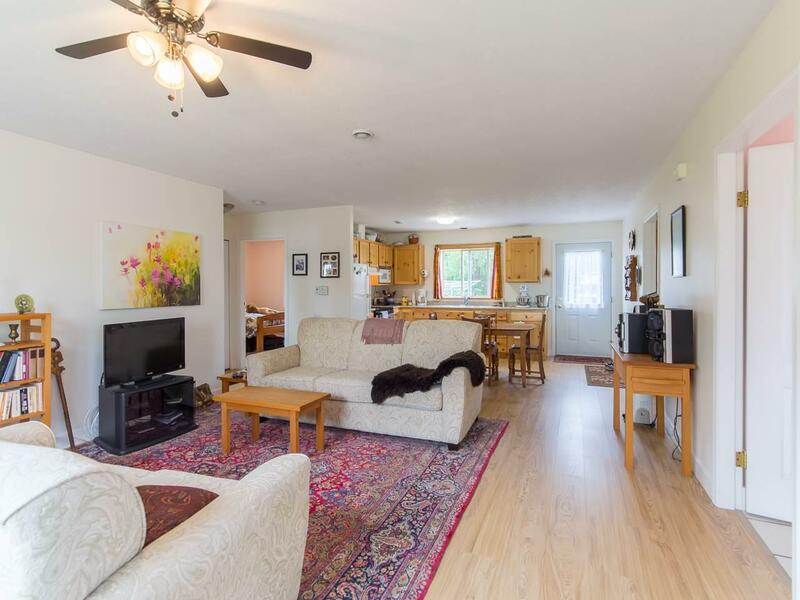 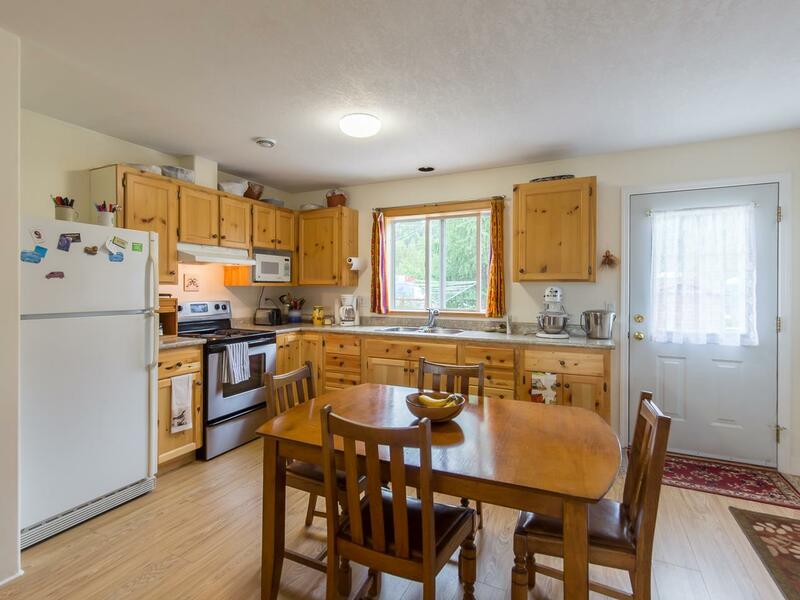 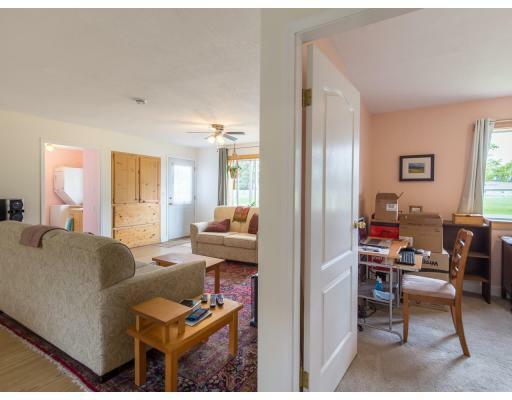 This home has a practical and open layout with in-floor radiant heating throughout. 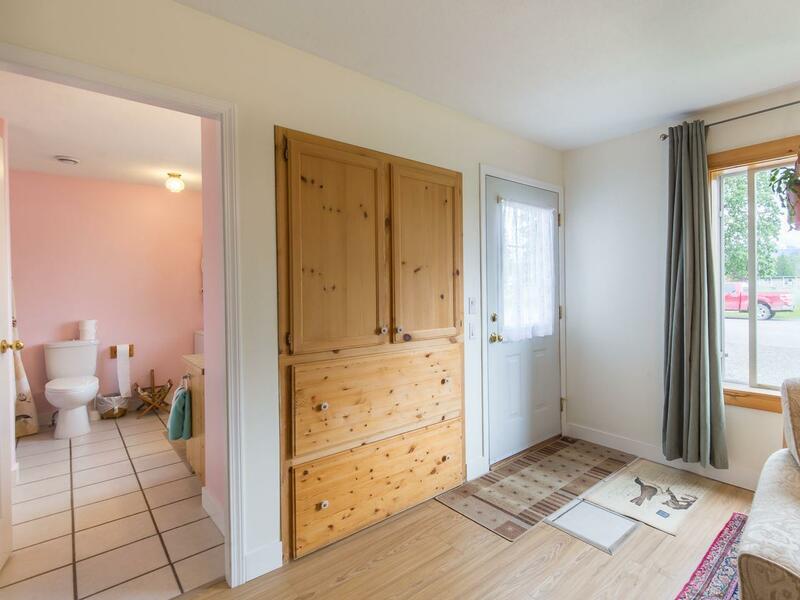 The ground level entry and lack of stairs makes it very accessible. 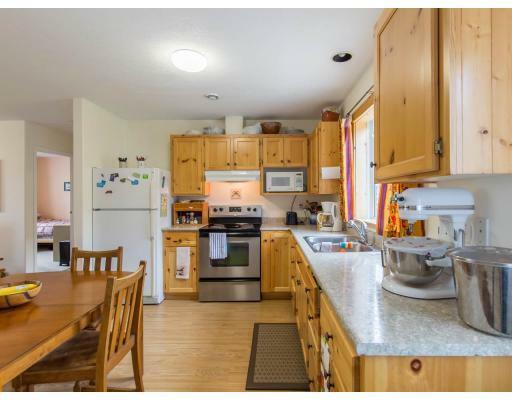 Updates include flooring through most of the house, new roof shingles (2015), hot water tank (2015) and natural gas boiler (2015). 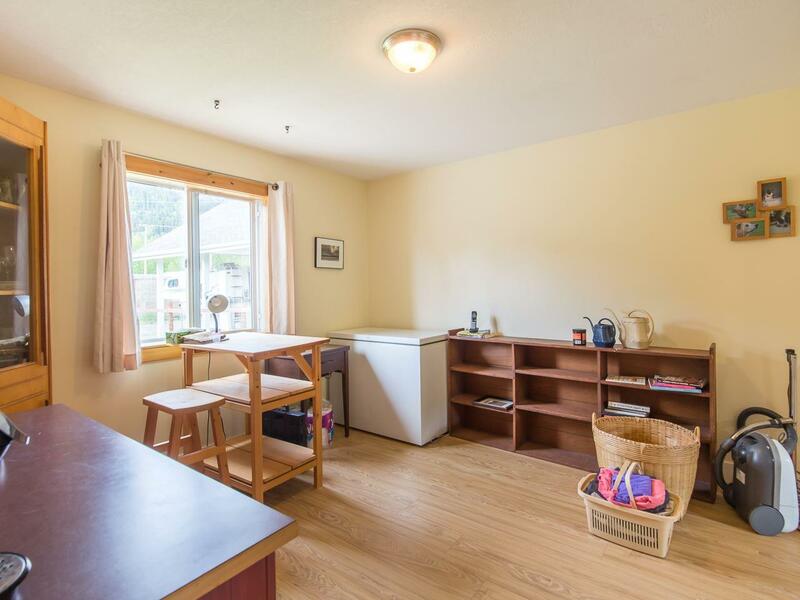 Neat, tidy, and move in ready. 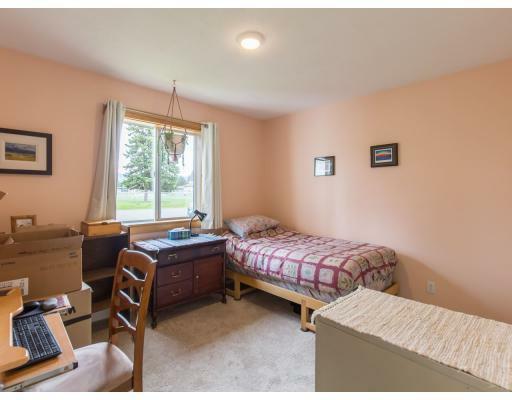 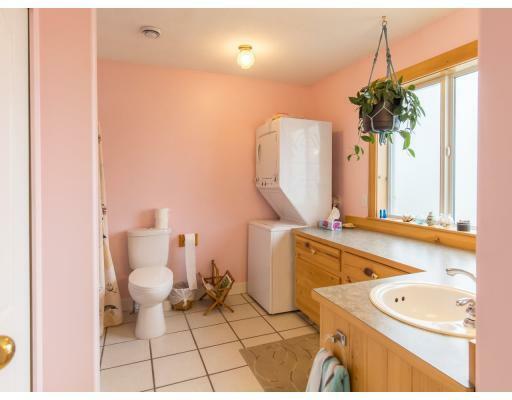 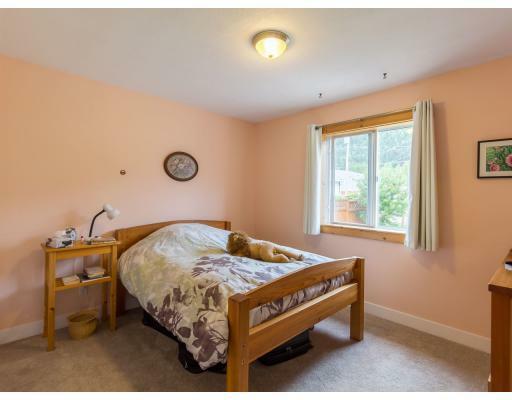 This floor plan is perfect for first time home buyers and retired people looking for a low maintenance ground-level rancher.